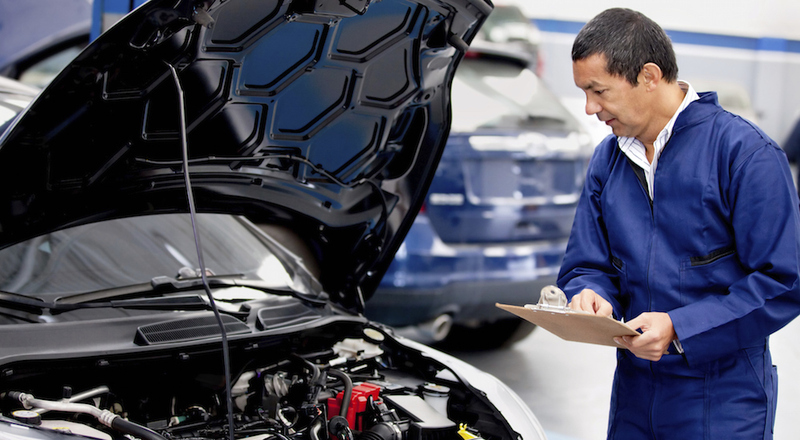 When you find yourself with a vehicle that is not running properly, it is more than likely that you will need to seek the expertise of a certified automotive technician. While your neighbor swears that he can fix the issue, the fact of the matter is – he isn’t even sure what is actually wrong with your car. Relying on the good nature of those in close proximity to your home is great when you need that extra cup of flour to finish baking cookies, but can often backfire on more specific tasks like fixing a car. Not only is it imperative to have a professional diagnose your car, but it is equally as important to fix it using the correct auto parts. If you drive a Chevrolet, for example, the best way to ensure your vehicle is in optimal health, is by using Chevy car parts to correct any problems. If you own an Apple device, such as a Macbook, there is no question who you will turn to if it starts acting up. The Geniuses over at the Apple store are not only trained to fix your MacBook, they are equipped with the right parts and tools to get the job done properly. There is a reason why the “U BREAK IT WE FIX” store in town only lasted a few weeks, leaving few residents surprised by its speedy demise. Consumers spend a lot of money on their devices, and they rely on them more than most other possessions, on a daily basis. It is no wonder, then, why having these important things fixed by the right professionals with the correct parts, is a no-brainer for the majority of people. As committed as people are to their smartphones, tablets, and other connected devices, a good number of them end up placing less significance on a much more expensive item that they rely on just as much, if not more. If you haven’t yet guessed, we are talking about cars. Automobiles are endlessly more complex in nature, and oftentimes feature technology that requires the skilled precision of a professional. The same person who is dedicated to paying whatever it takes to bring his smartphone back to life, is also bargain hunting for places to have his car fixed. He would never dream of having his iOS device fixed at an Android store, yet the same thought doesn’t occur to him regarding his car and the parts that it inevitably will need. It is one thing to hunt around for the cheapest place to have your oil changed (although we don’t recommend that either), but it is another thing entirely to find a roadside mechanic to fix your car simply because he is the cheapest around. The old adage, “You get what you pay for,” is entirely appropriate in this situation. While the roadside mechanic may make promises of getting your car back up and running properly, the fact of the matter is – he might not even be certified to work on cars. Before you know it, your car with a faulty ignition switch, is now missing the entire system, and the guy who promised he could get it done for cheap, is nowhere to be found. This scenario may seem extreme, but it happens more than you might think, and at different degrees of severity. 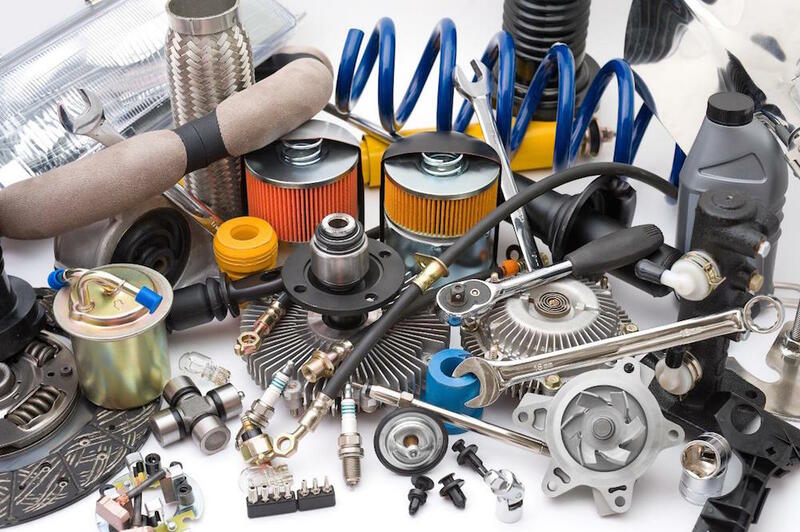 The brand of the parts used at other auto centers might be a mystery, but what’s worse is finding out that the parts they used weren’t even new to begin with. Some mechanics with shady ethics end up finding used auto parts at junk yards, and pass them off as new when they fix your car. Those rock bottom prices are “too good to be true” for a reason, because they are too good to be true. The worst part of this unethical auto parts pitfall, is that there is no real way of knowing whether or not the auto part they put in was new, or found on a wrecked car. The only real way to ensure that your car is fixed correctly and with the proper auto parts, is by bringing it into a certified service center. Rather than bring your car to a cheap service center simply because you don’t think it’s worth paying more, consider the consequences of what that lapse in judgement can end up costing. When you bring your car to a certified service center like the one at DePaula Chevrolet, you are guaranteed to be getting the highest level of professional service, and genuine Chevy auto parts for your Chevrolet car, truck, or SUV. That mechanic you found may have actually done the job right with brand new parts, but the risk of having the opposite be true, is too great to leave up to chance. Just as you would never settle for where you take your phone when it requires attention, don’t settle when it comes to the health of your vehicle, either. Reputable service centers like the one at DePaula Chevrolet have been around for decades, and have a well established base of satisfied customers. Every technician at DePaula Chevrolet is certified through General Motors, and is uniquely qualified to work on your Chevy car, truck, or SUV. 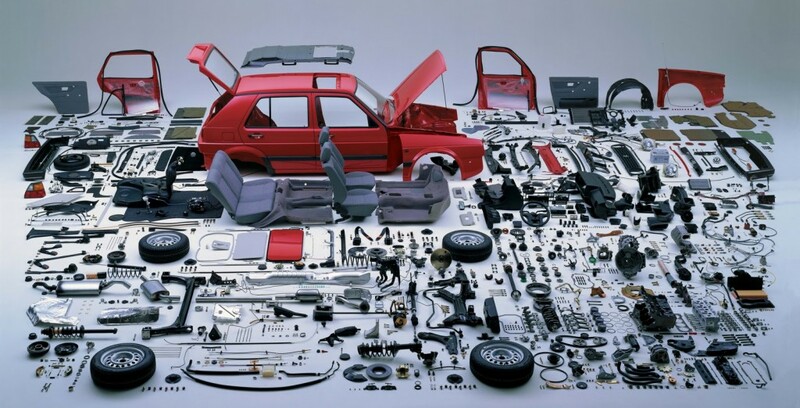 Your car will be fixed using the appropriate Chevy auto parts, none of which will ever be recycled. Don’t wind up stuck paying a fortune to rebuild your engine simply because you wanted to save a few bucks on a transmission flush. Bring your vehicle to DePaula Chevrolet, and let the experts who are knowledgeable in their field, take care of your most expensive and relied-upon possession. You don’t just rely on your car to take you to and from your destination, you expect it to do so safely and without incident. With DePaula Chevrolet, you can be confident in knowing that your vehicle is taken care of exactly as it should be, every single time.